Mens On Cloudflyer Waterproof - Lightweight support meets waterproof protection. Making long runs feel shorter in all conditions. 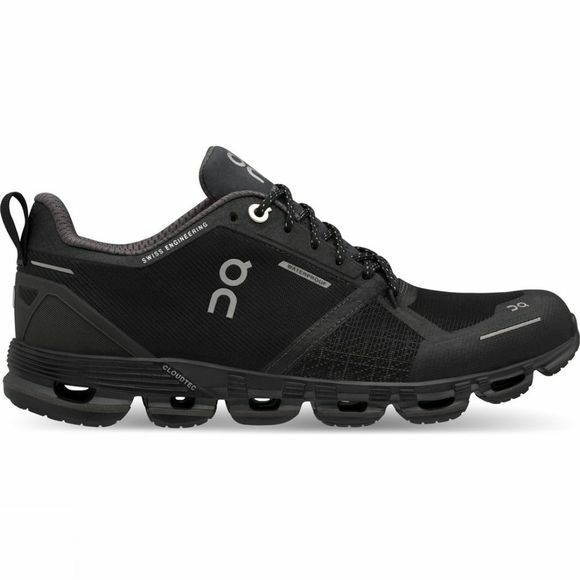 Supremely cushioned and stable shoe. Light and agile running feel.